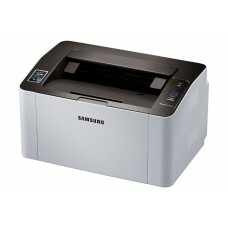 Compact laser printer for home and office. 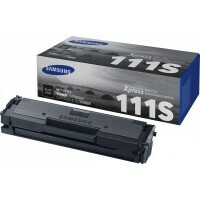 Consumabels: toner MLT-D111S (1000K) or MLT-D111L (1800K), start toner 500K. 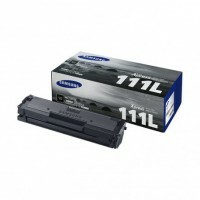 Prints up to 1000 pages (ca 5% A4).High quality genuine Samsung cartridge.Related SAMSUNG devices: X..
Prints up to 1800 pages (ca 5% A4).High quality genuine Samsung cartridge.Related SAMSUNG devices: X..